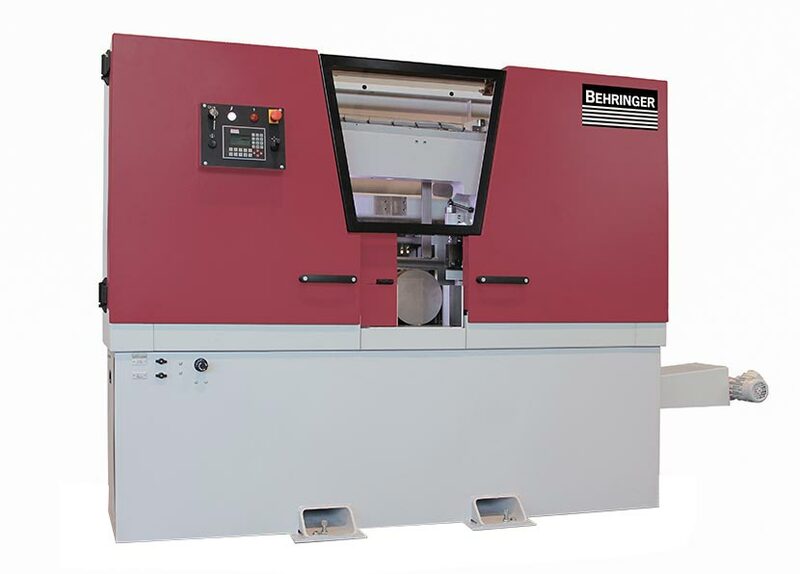 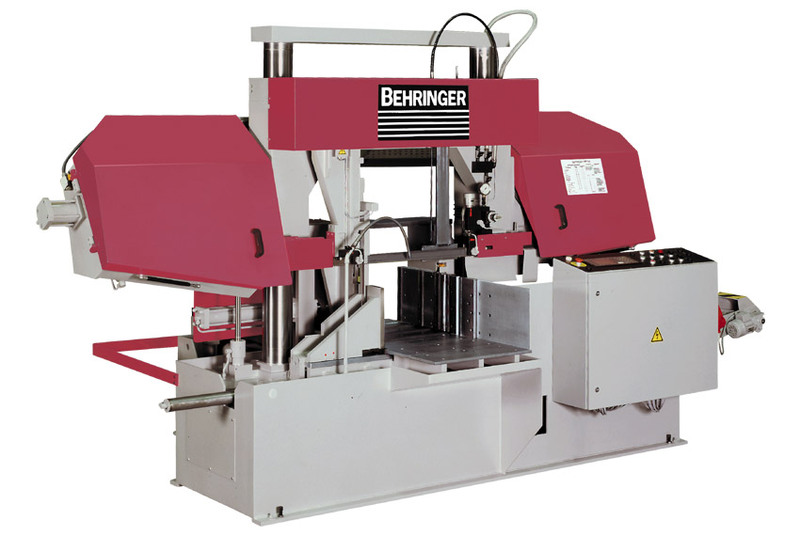 High-performance band saws for the steel and metalworking industry. 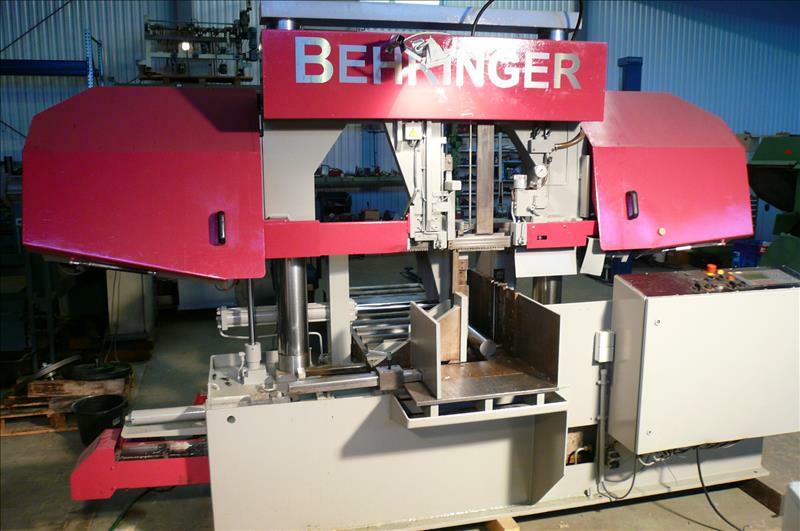 Machines, automatic systems and peripheral equipment. 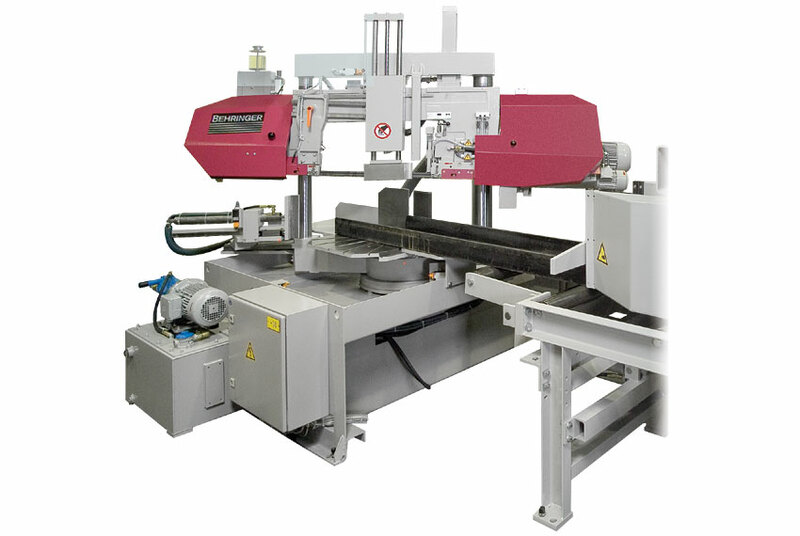 Plate, Mitre Saws & Power Hacksaws. 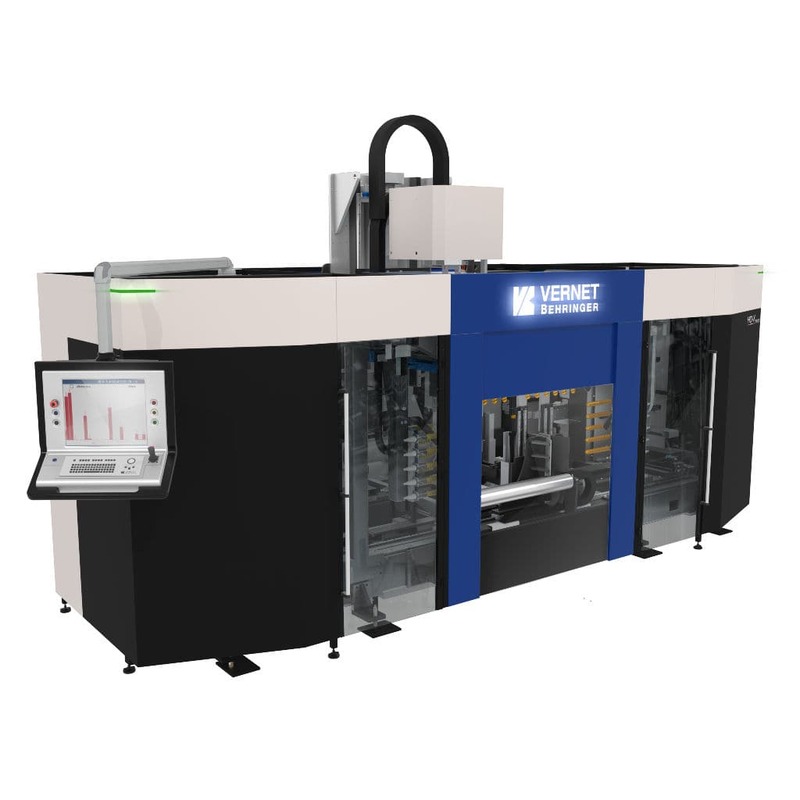 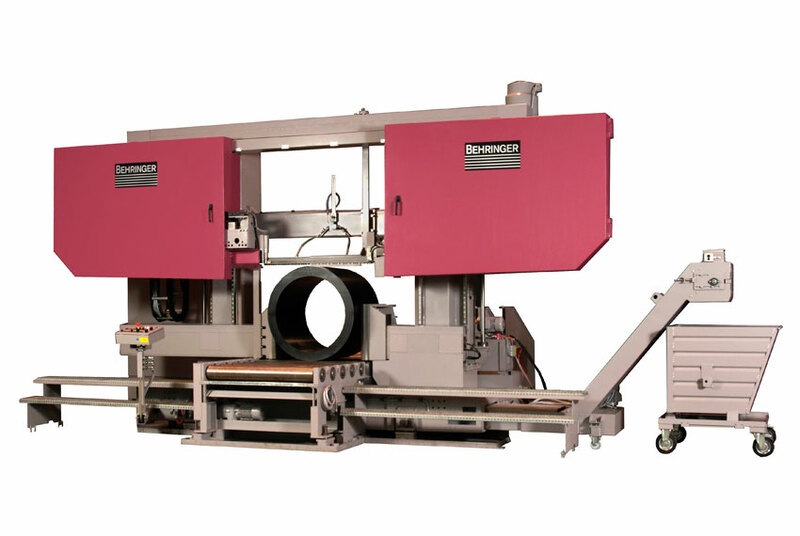 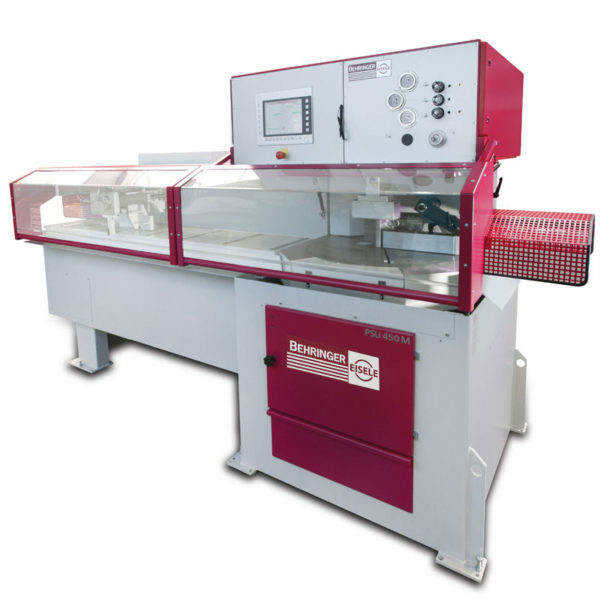 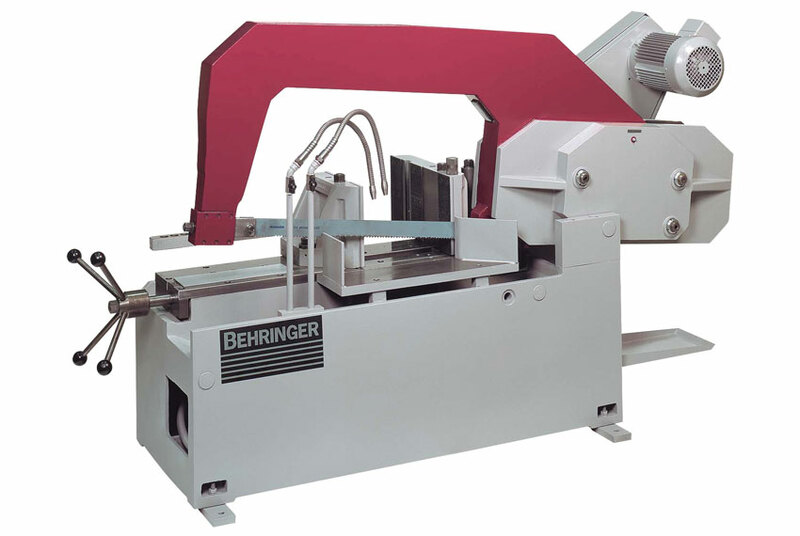 Heavy-duty horizontal automatic and semi- automatic bandsaws.